Although Tenura’s products are aimed at those with impairments to strength of grip, this does not exclude Tenura products from everyday use by everyone else. Tenura products lend their use to a majority of kitchen items, making meal prep much easier, efficient and therefore much more enjoyable. 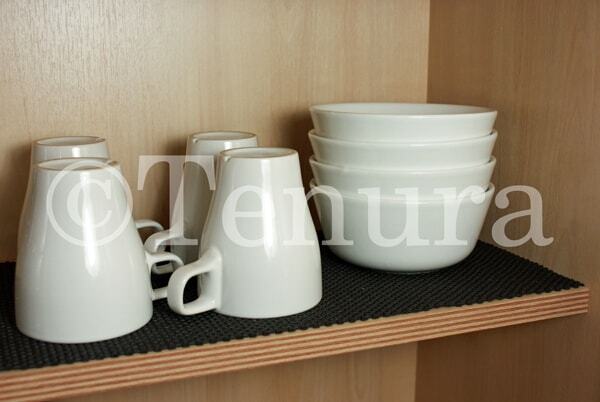 Below we give you suggestions for a range of Tenura products that we think are kitchen must haves. The main usage for Tenura bottle and jar openers are to make the opening of jars and bottles much easier by increasing grip and comfort. However, they could also be used for every day kitchen needs. Using them on taps when water is required, for the pan, kettle or measuring jug is also an excellent use for them, for the same reasons they are used on jars, bottles and similar containers. Can be used to go on draining boards to stop washed pots sliding or falling damaging them, it also cushions them to stop damages. Place it in the bottom of a drawer or on a shelf to stop things from moving when opened. Use non slip fabric to lean on with its polyester mesh covered in foam you sink into the material with comfort. 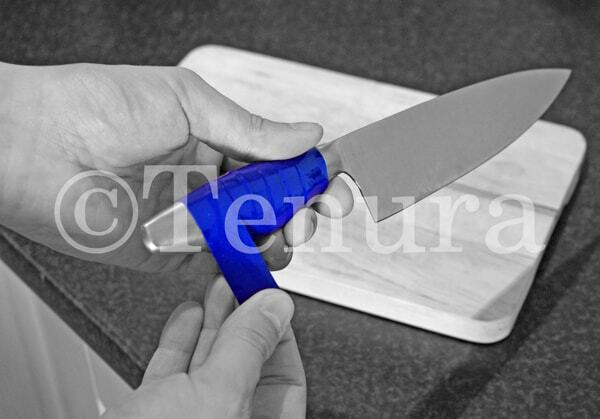 Tenura cutlery grips can be used on various kitchen utensils, creating a better secure grip. From preparation to eating, putting the grips over the end of most utensils is as easy as pushing it onto the handle. We also have children cutlery grips available. Children's cutlery grips are also available. Grips strips can be wrapped around utensils and small containers for a firmer, more comfortable grip. The desired result is easily achievable with pre-cut strips or cutting to size from a full roll. 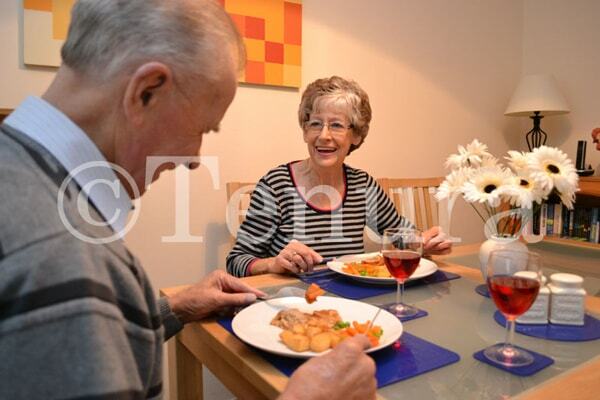 Tenura non-slip mats can be used in prep or during mealtimes to hold cups, bowls and plates in place. Provides additional grip to bowls when mixing, and will also provide protection to surfaces from heat or mess. Easy to clean via dishwasher or by hand, the anti-microbial additive also providing additional protection from bacteria. 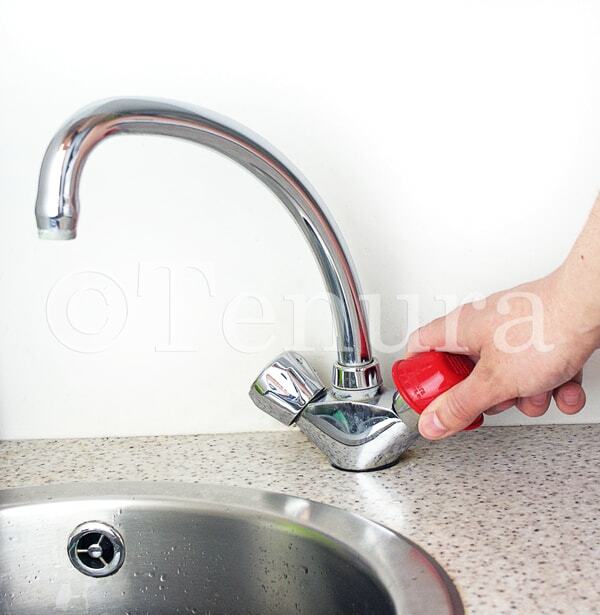 Tenura offers a range of extremely effective anti-slip daily living aids that provide grip on dry, smooth and slippery surfaces, including tables, worktops, trays, handles, utensils and many more. View the range on the website. Orders over £50 are sent free of charge to anywhere within the mainland UK. Posted in Assisted Living, Daily Living Aids and tagged tenura, kitchen must haves, daily living aids for the kitchen on 29th November 2017 .